They recorded this 50 years after first playing together. Meanwhile Evan Parker had become one of the key post-Coltrane tenor saxophonists, and Dave Holland one of the world’s most revered bassists. The two Britons also epitomised the increasingly pivotal role played by non-Americans in expanding the language of jazz. 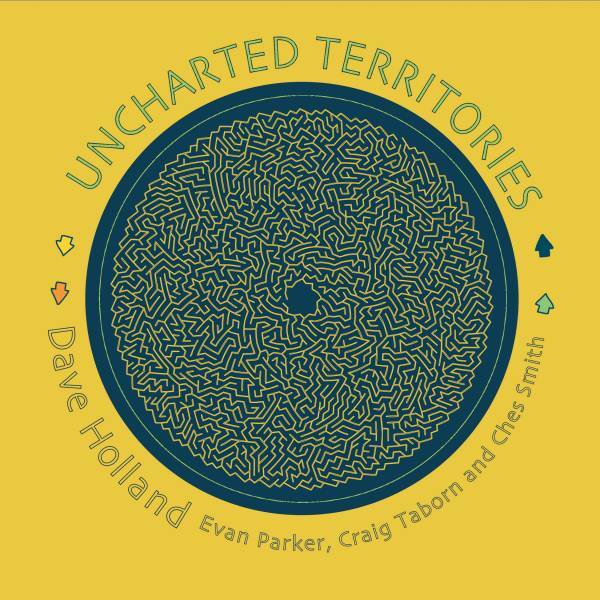 Completing this new quartet are two younger Americans: Craig Taborn (keyboards) and Ches Smith (percussion), both of whom are brilliant artists given to wide-ranging sonic adventuring. Six hours of recording was whittled down to this double album of 20 free improvisations (consisting of quartets, trios and duos) and three compositions. With Taborn playing piano, organ, synths and electronics, and Smith adding vibraphone and timpani to drums and other percussion, the textural variation is immense. Of course the same applies to Parker alone, given his almost unparalleled control of extended techniques, grounded in a core warmth of sound that harks back to the pre-bebop greats. Sometimes you feel a lid on the Parker pressure-cooker, but when the whole quartet becomes airborne (QT12, for example) it could be used as a high-voltage renewable power source.